This is a reminder that the licensing agreement between the PADI organisation and the National Geographic Society expired on 31 December 2013. 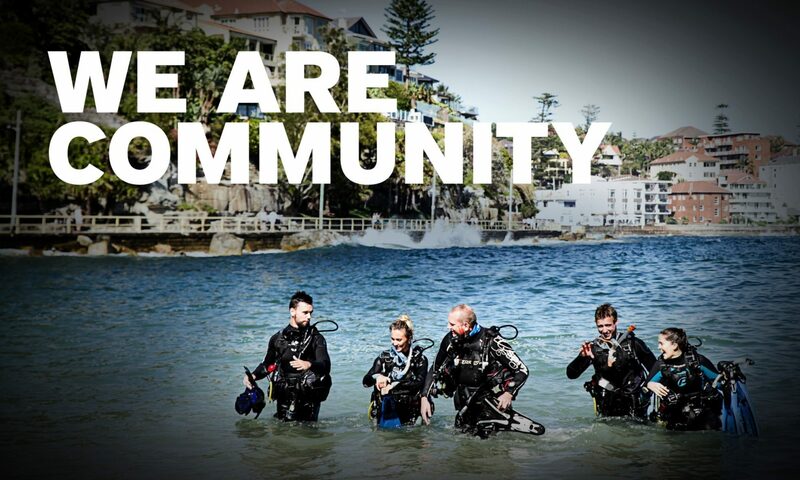 Since 15 March 2014, all PADI National Geographic Dive Centres and Resorts must no longer sell National Geographic products and cease using the National Geographic Society trademarks. This includes having removed National Geographic Society trademarks from websites, signs, displays, brochures, etc. National Geographic replacement card requests will automatically default to standard PADI replacement cards. Cards will have the PADI logo on the back but will still carry the National Geographic name as it appears in the title of the certification. For more information about the planned discontinuation of the National Geographic Society program, please contact your PADI Regional Manager.